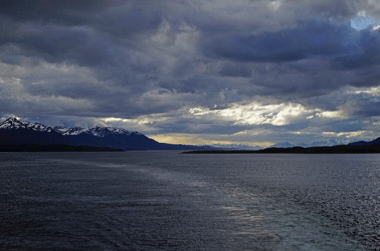 The infamous Drake Passage was unusually calm as we sailed south for Antarctica from Ushuaia, Argentina. The weather was very different on arrival at Deception Island for our first Antarctic landing…but our amazing crew was undaunted. The Lemaire Channel was one of the scenic highlights of the voyage.